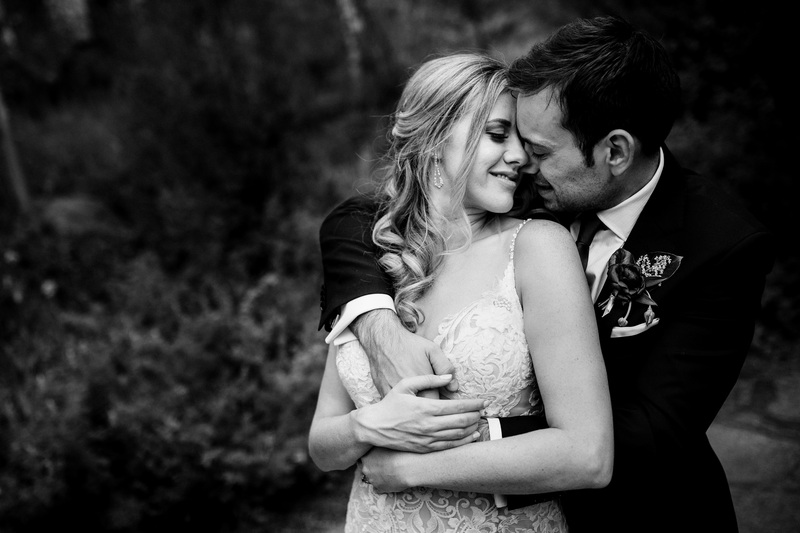 These two are the perfect mixture of energy, love and raw emotion. 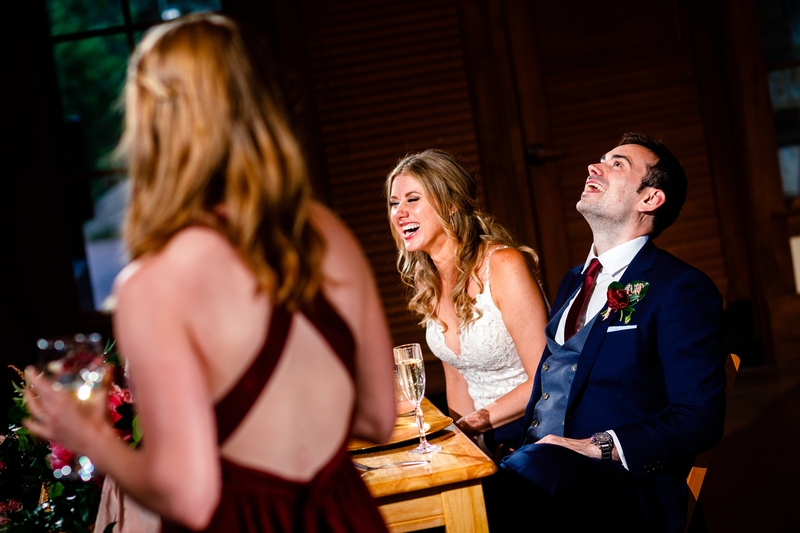 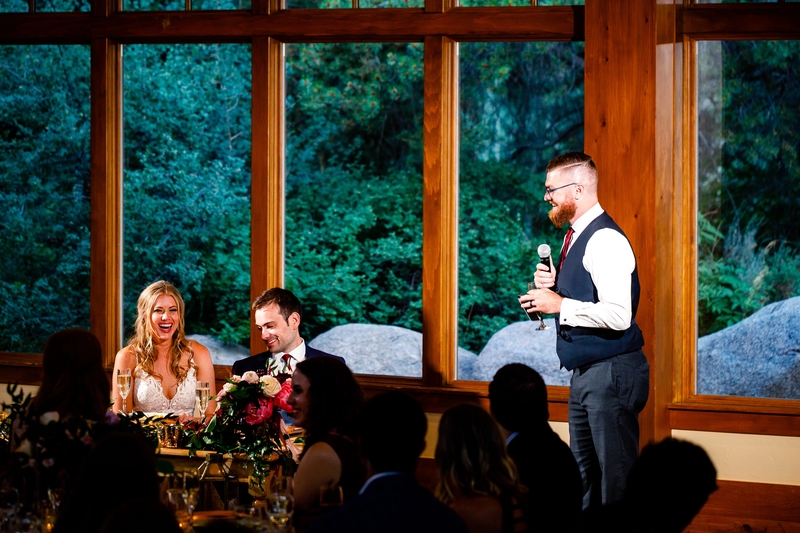 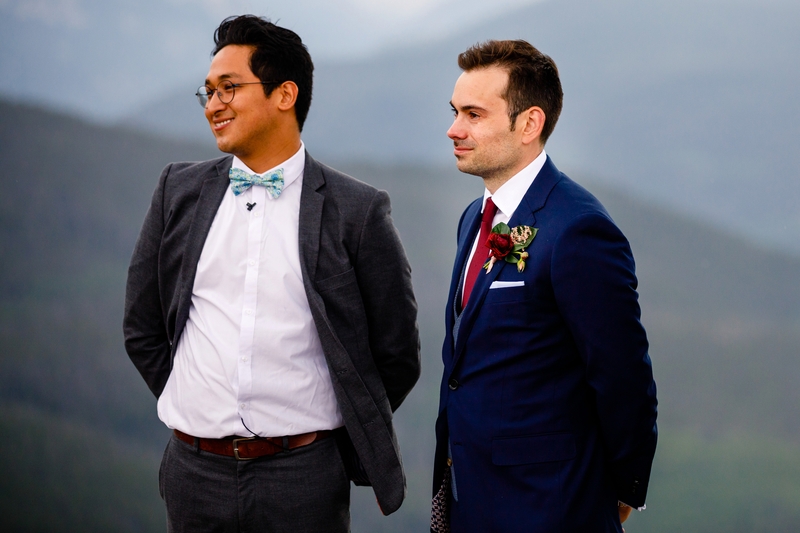 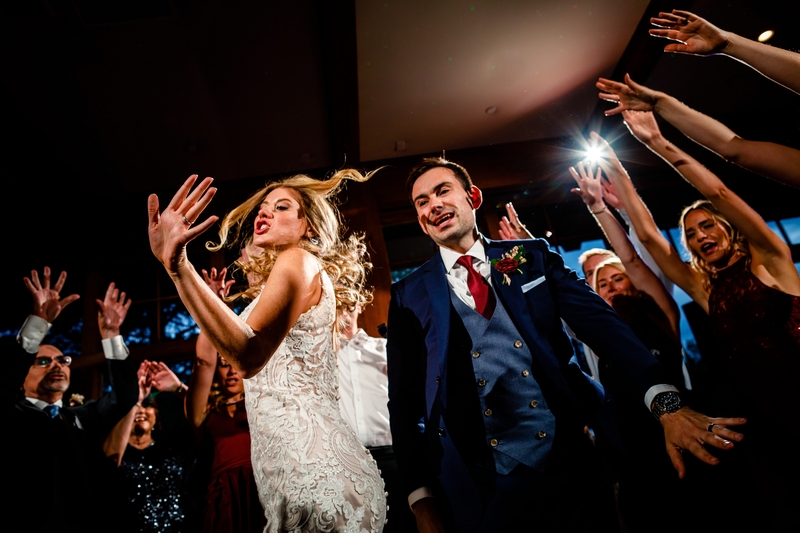 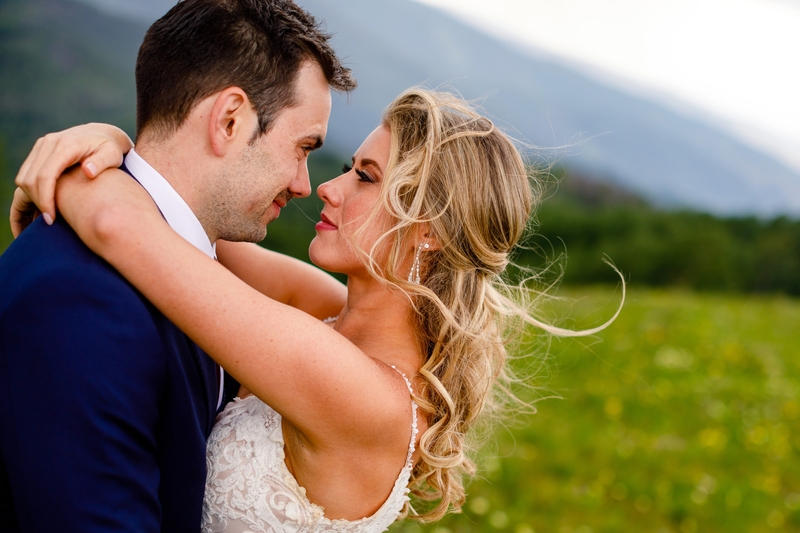 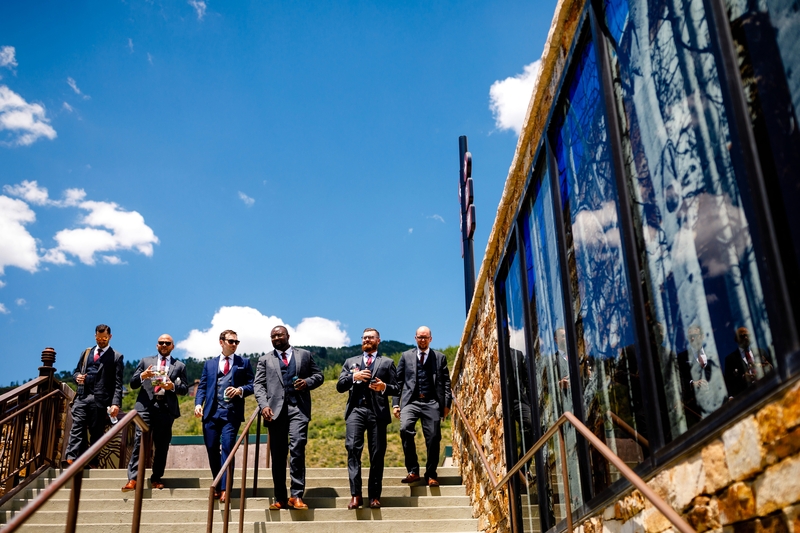 Finding the right way to describe their Summer Wedding at the Vail Wedding Deck is hard, which is why we’ll use some of our favorite pictures from their day to help tell the story. 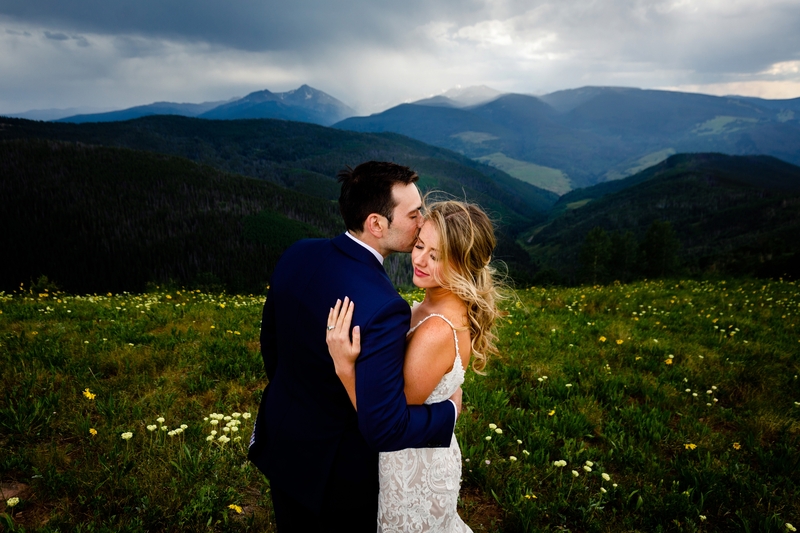 Suzanne and her lovely family started the day off with hair and makeup in the cutest Airbnb, just across from the Vail Village. 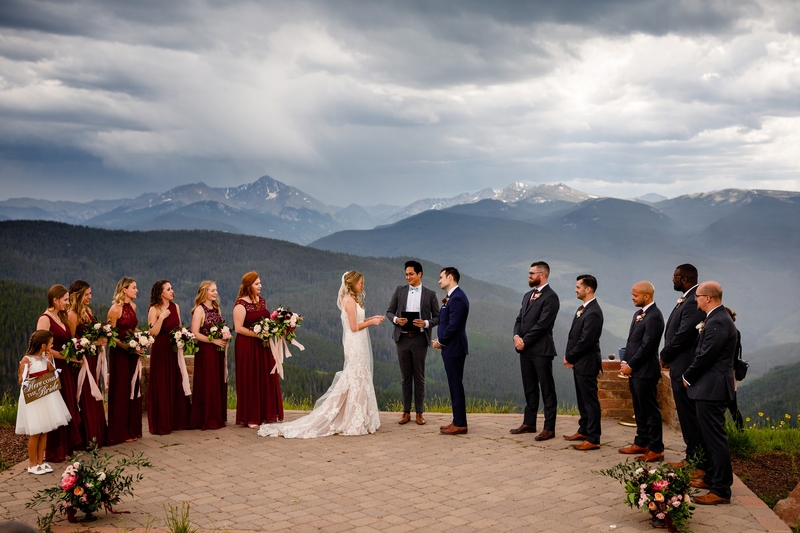 The view was to die for. 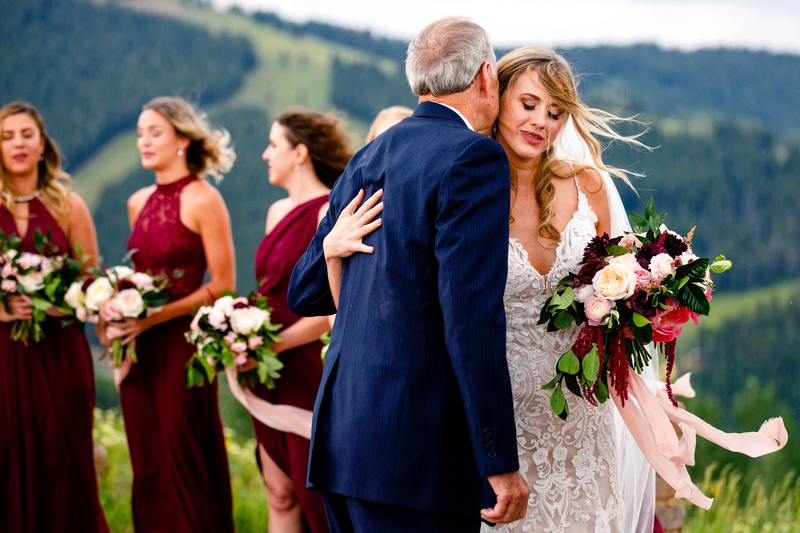 After adorning her wedding dress, we loaded in the Eagle Bahn Gondola for a ride to the top of Vail. 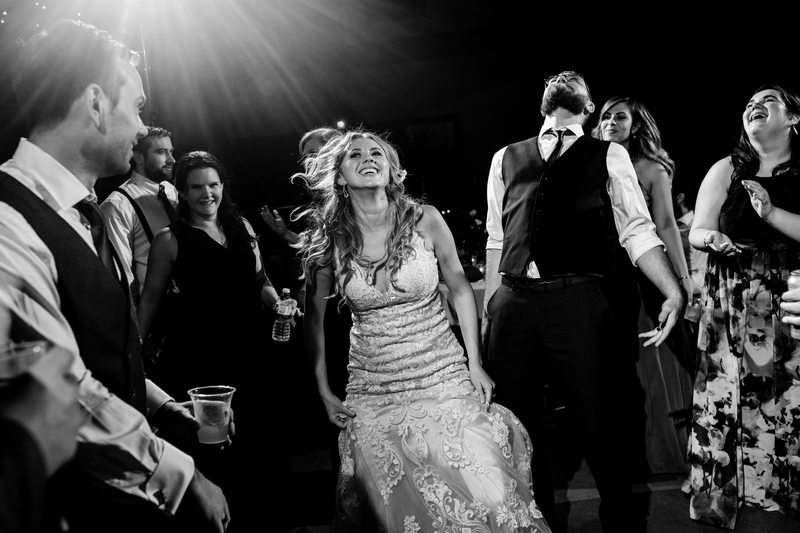 Shortly after unloading, Zach & his groomsmen arrived and polished off a few craft beers before it came time to walk down the isle. 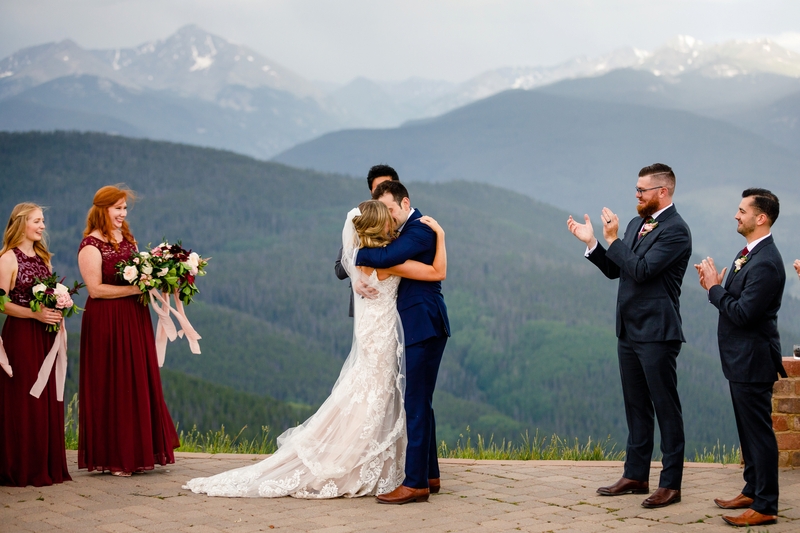 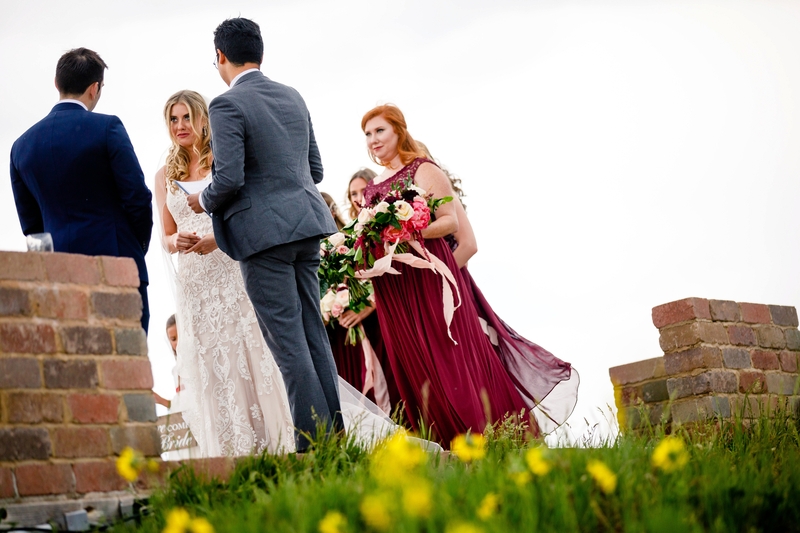 After exchanging the usual kiss and vows, these two danced among the wild flowers before venturing back down, eventually to the Donovan Pavilion for their wedding reception. 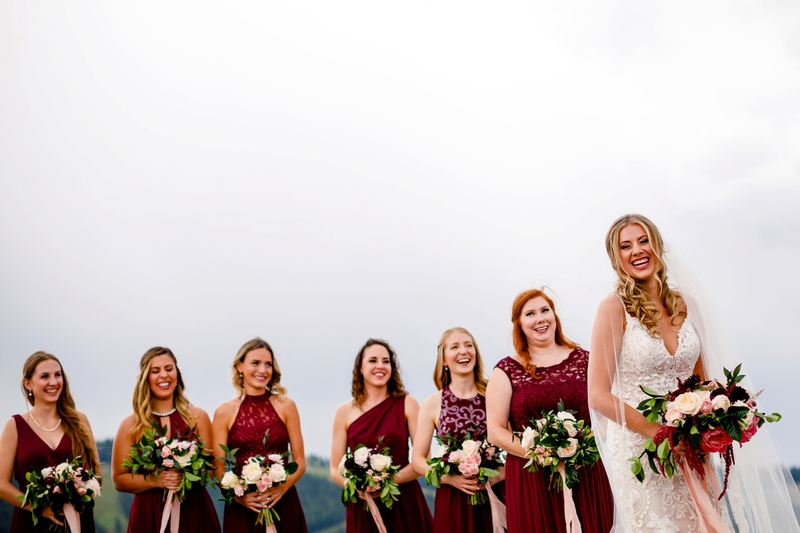 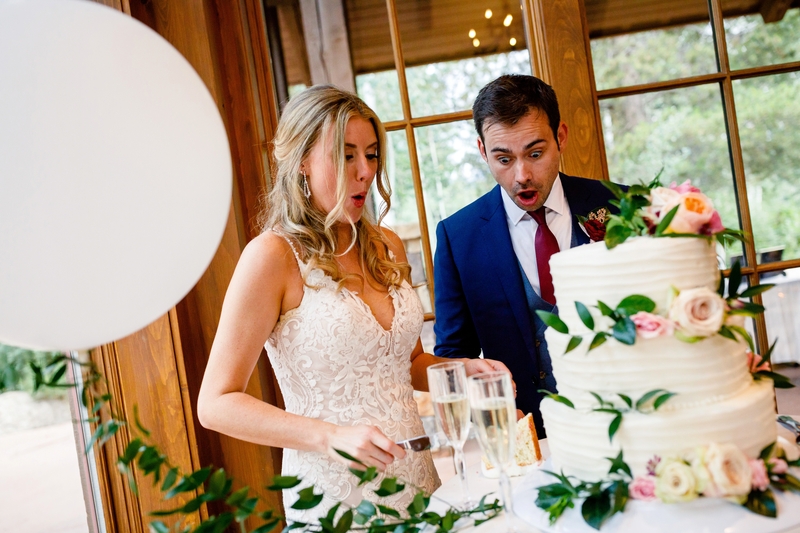 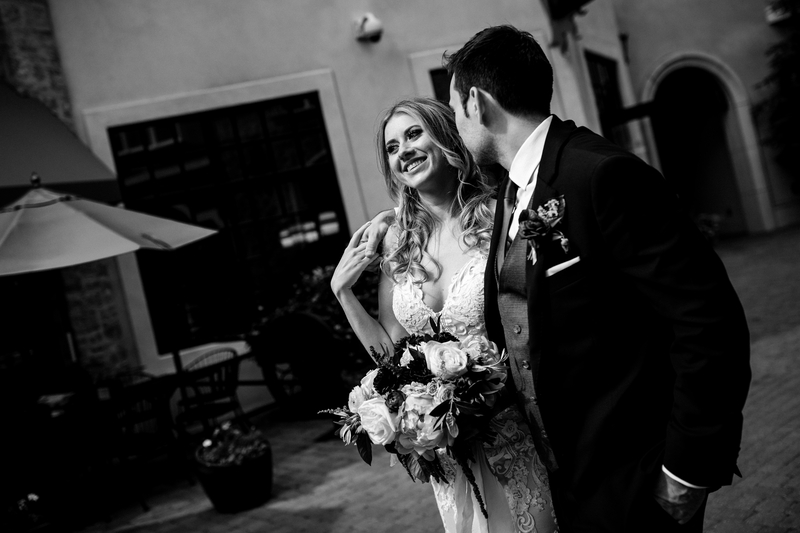 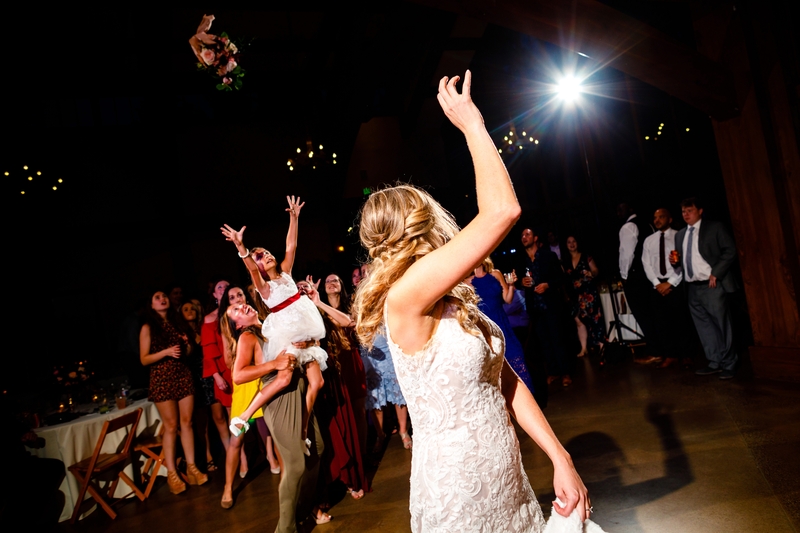 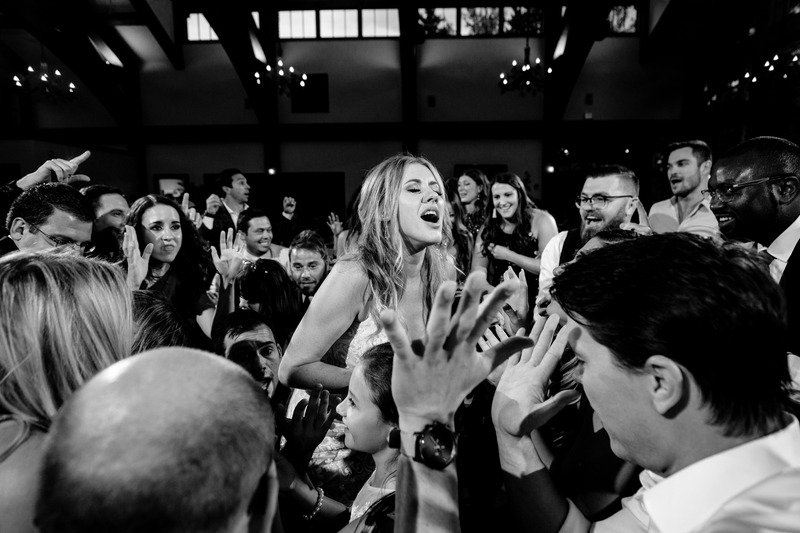 With the help of Chelsea at Radiant Events, and a wonderful team of wedding vendors, their party went off without a hitch. 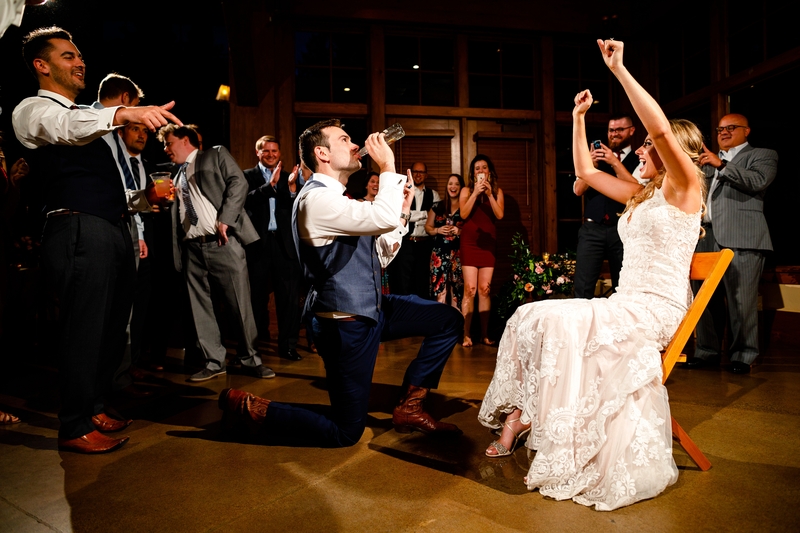 The highlight of their night had to be the moment Suzanne iced Zach when he thought he was removing the garter. 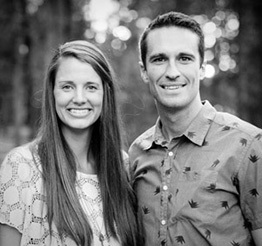 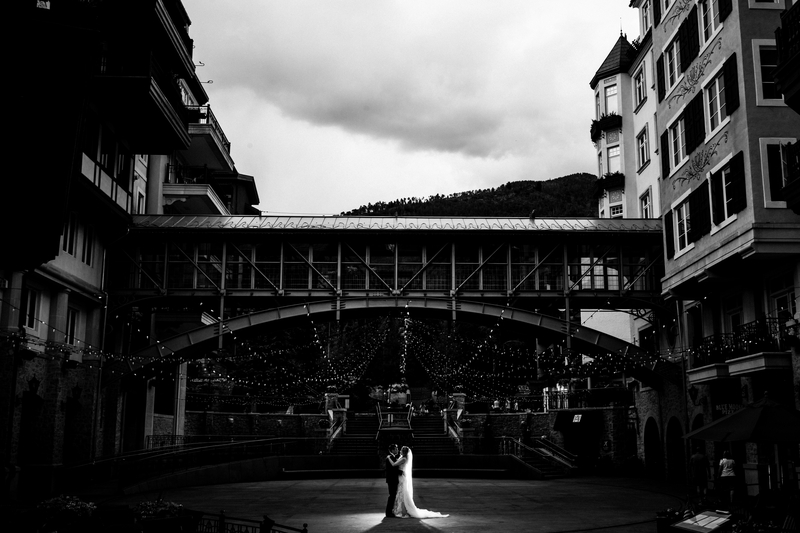 A huge congrats to these two and their Summer Wedding at the Vail Wedding Deck. 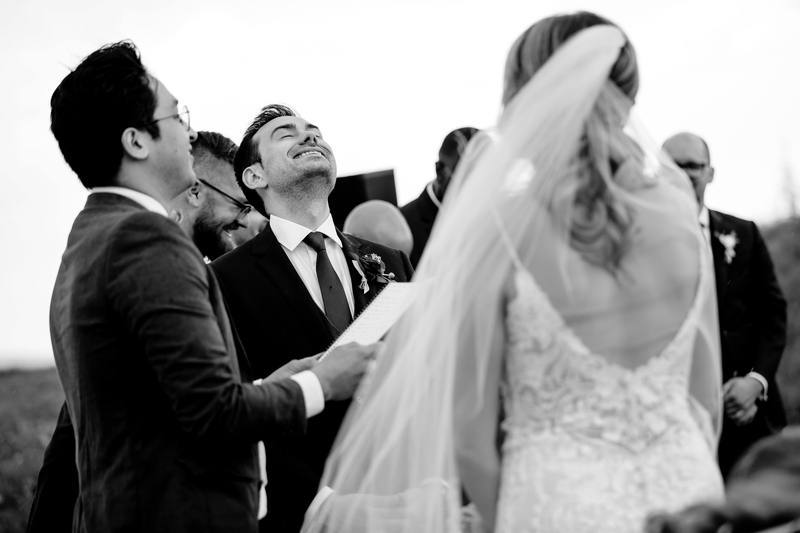 All that we ever ask for are beautiful moments and a fun loving couple. 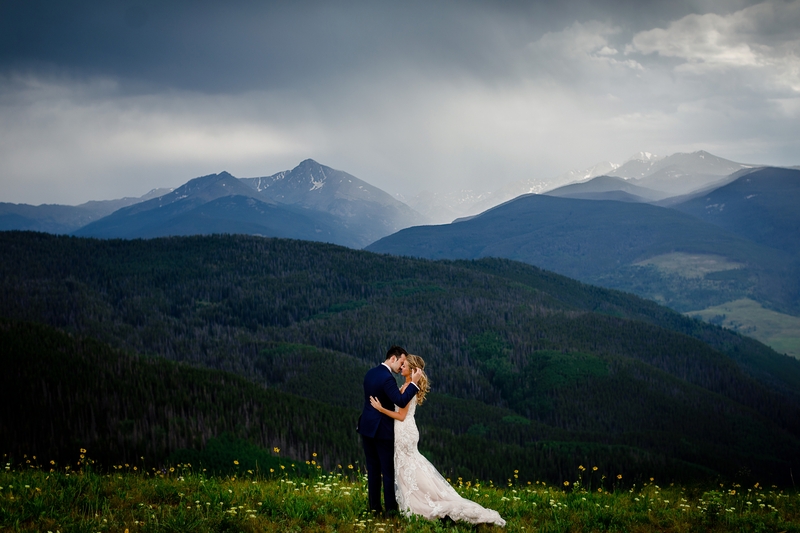 It never hurts when you get backdrops like these and a party that just won’t stop. 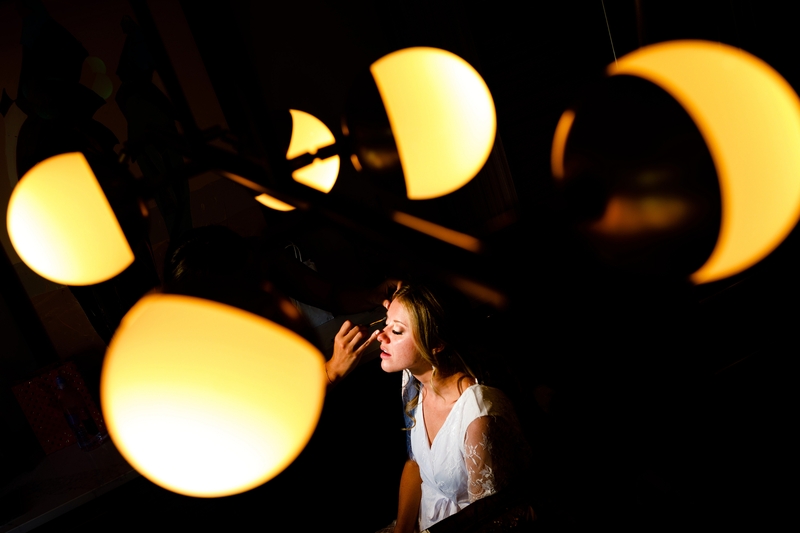 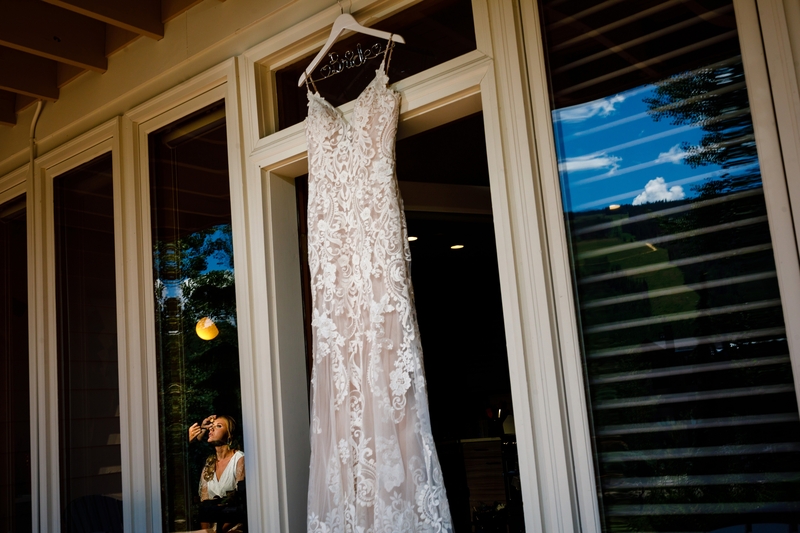 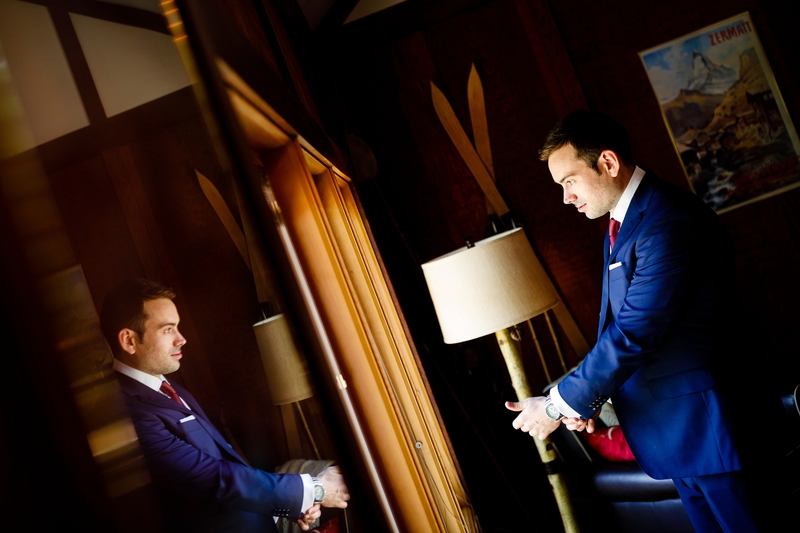 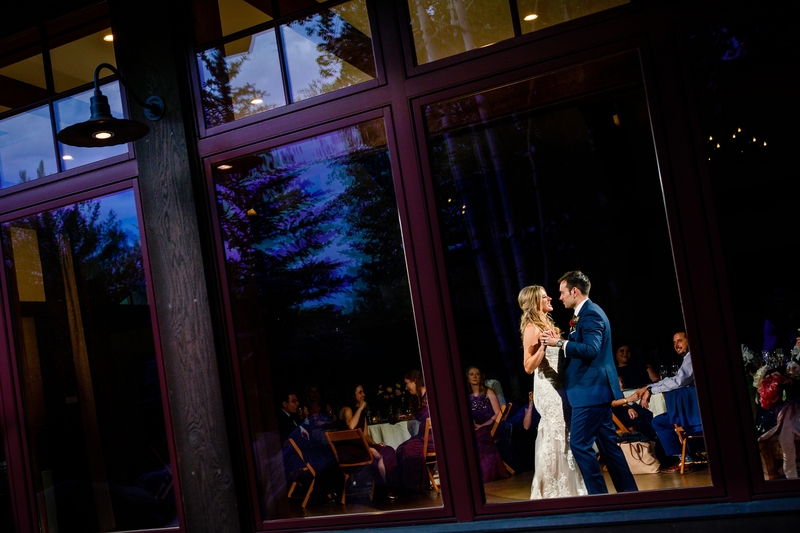 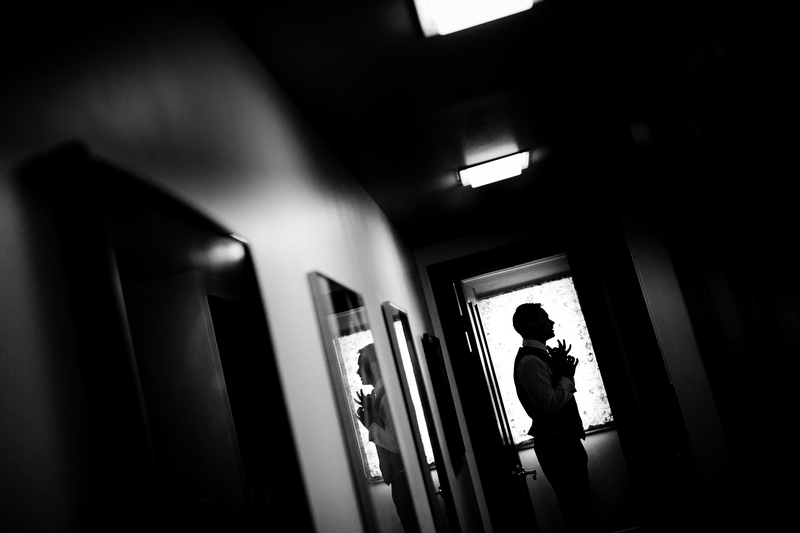 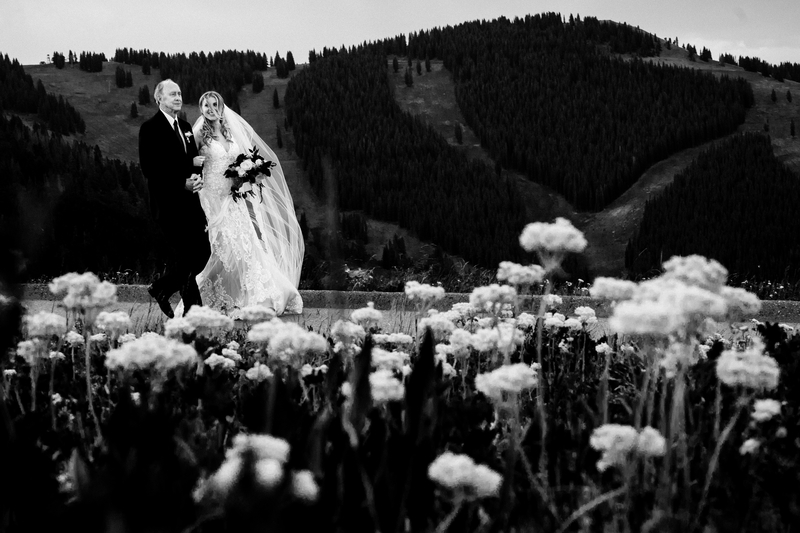 Thanks for having us there to document your Vail Wedding.